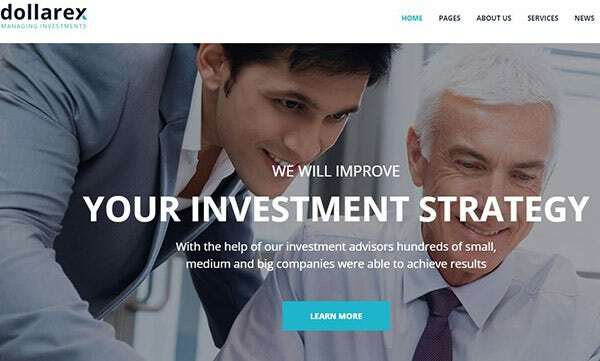 The selection of relevant WordPress themes for Investment fund can be a nerve-straining task. This is why, we have shortlisted the best of responsive WordPress themes to satiate your needs with all the latest and advanced features. 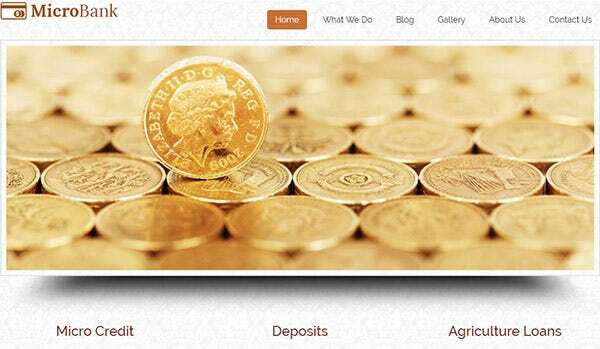 This wealth management theme features complete customization that divides the webpage sections as per your needs. 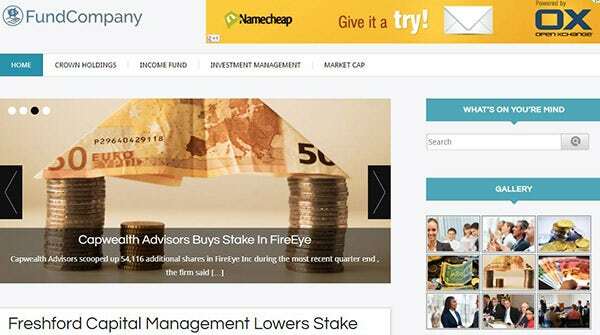 The fund Templates create custom fund pages that can be customized from scratch. 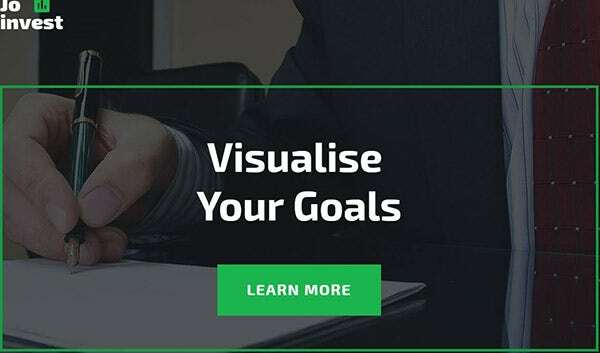 Intuitive page builder helps you add sections like Split Banner, Table, Pie Chart, Columns, Contact form, Testimonials and Accordion. After choosing the perfect layout, Dollarex helps you customize the website appearance with its stunning Drag and Drop page builder that uses Live Customizer to show your changes on the go. 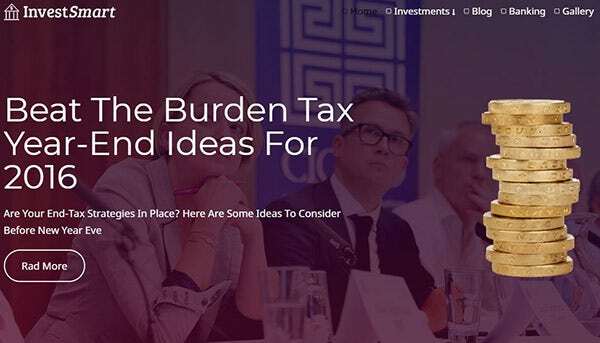 This premium Business WordPress Theme for modern investment funds features latest content modules and custom widgets to boast your website functionality. StartApp presents 45+ flexible shortcodes with the Theme options panel that helps you customize the entire theme appearance. 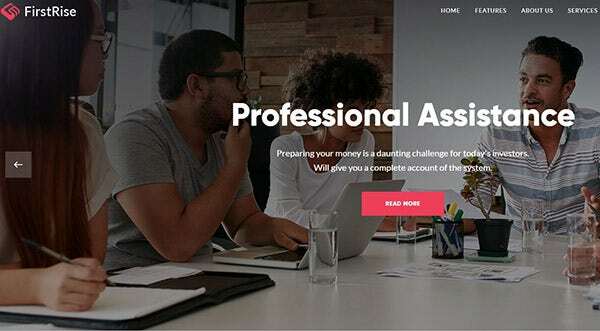 This responsive banking and investment WordPress theme supports Polylang that helps you translate custom taxonomies, navigation menus and widgets. The prime characteristics of this theme are Event Schedule, Contact form 7 and Ninja forms. 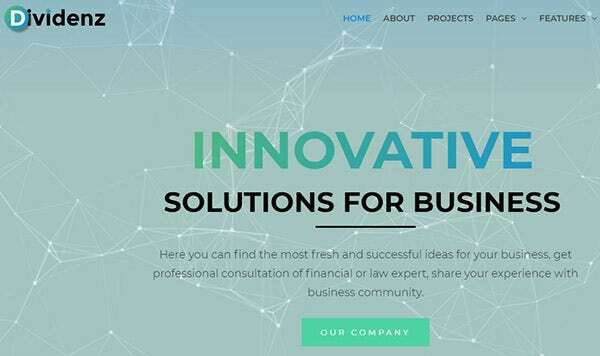 Dividenz works with Elementor Page builder to provide the perfect website for your agency. It provides widgets like Heading, Google Maps, Image Box, Icons, Image carousel and Counter for free with the theme. 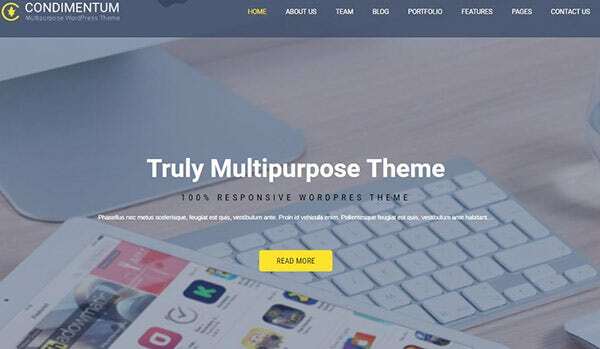 This responsive WordPress theme can be built without any coding knowledge and you can enjoy all the latest plugins easily. 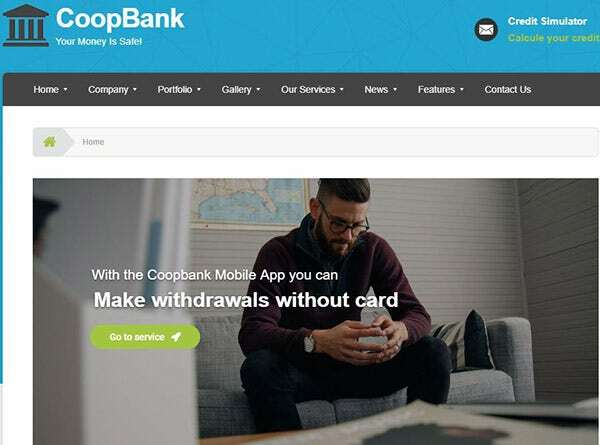 CoopBaank theme provides the stunning feature of Credit Simulator which makes your website advanced. The Live Customizer helps you track the customizations you make on your website in real time and Revolution Slider features best of your deals. The page can be translated into multiple languages and the compatibility for MegaMenu provides a structure to your content. 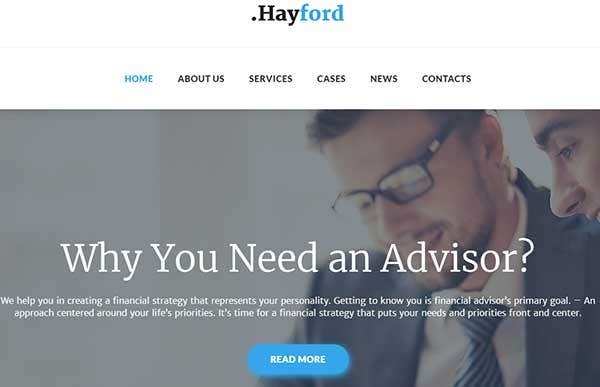 Hayford features dedicated pages for Home-page, About, Services, Staff, Projects and Blog that help you create a structure. 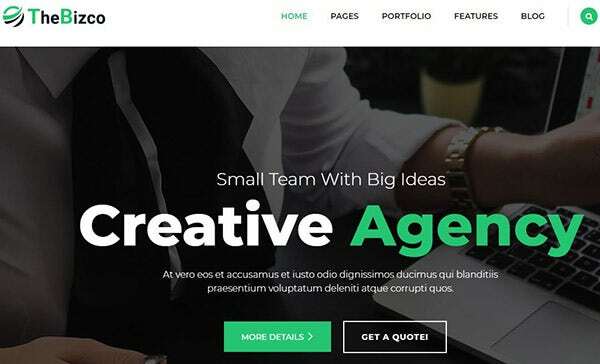 This clean new WordPress theme builds your responsive website with Elementor Page builder as it’s customization software. 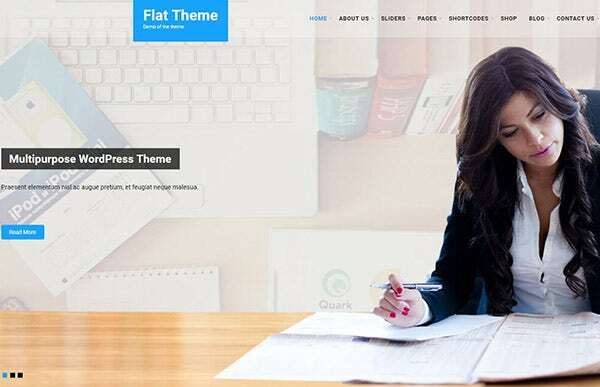 As a bonus for purchasing this theme, you get all the relevant images and Jet Elements Plugins for free. Flat Pro is coded in HTML5 and CSS3 for compatibility with shortcode, Contact form and slider plugins. The default slider can be customized for time and animation. Multiple page templates are designed for you to choose from. 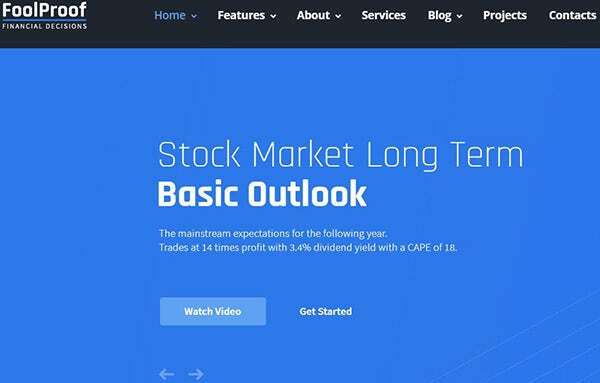 The prime characteristics of the theme are Blog post templates, 100+ inbuilt shortcodes, color changing theme and font based social icons. 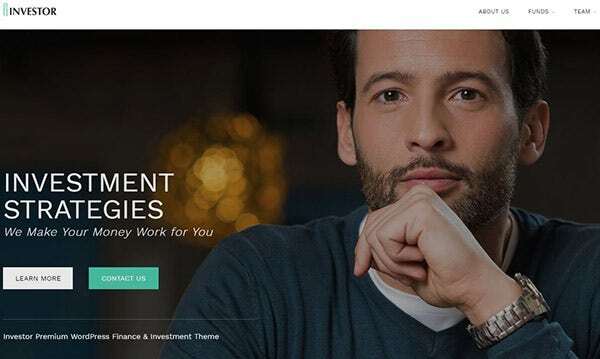 Jo Invest features a powerful Advanced Theme Option with the latest Back to Top button. This responsive and Portfolio WordPress theme features a Sortable Gallery to show your services and work, ultimately building a strong customer base. 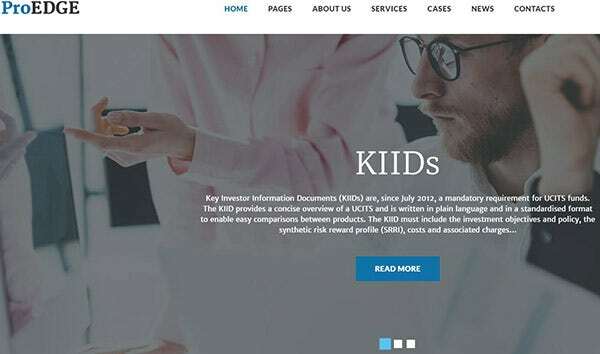 It is well document and built on HTML5, CSS3, JQuery and Sass for faster loading speed. The makers of SKT Perfect have worked hard to ensure that it stands up to its name. It works perfectly with any translation plugin, so that it can serve all industries and customers. Pre-installed templates with different niche ensures that you find the correct appearance for your industry. This business heme is SEO-friendly, responsive, and includes more than 100 shortcodes. ProEDGE comes with multiple layout options and content modules to help create a meaningful website. 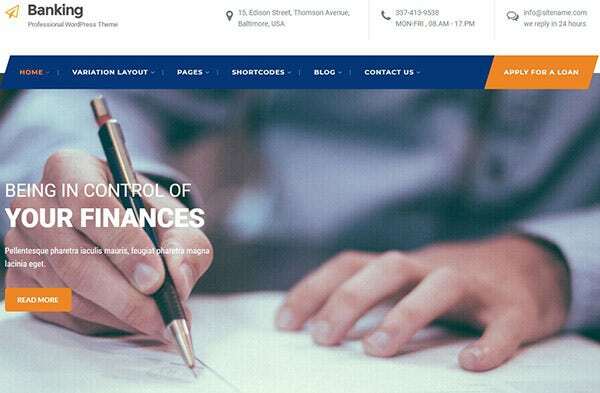 This finance theme is responsive and translation ready with WPML compatibility. Multiple themes like Accordion, Blog, Blurb, Divider, Circle Counter and Call to action are integrated with this flexible WordPress Theme. You can change every color on SKT Banking with the customization feature. This responsive theme is compatible with every translation plugin and it has easy-to-use navigation system which provides the ease of control. The shortcode plugins help you to add CSS animations to your website as it is based on HTML5 and CSS3. The WPBakery Page builder worth $45 comes free with the purchase of this plugin. 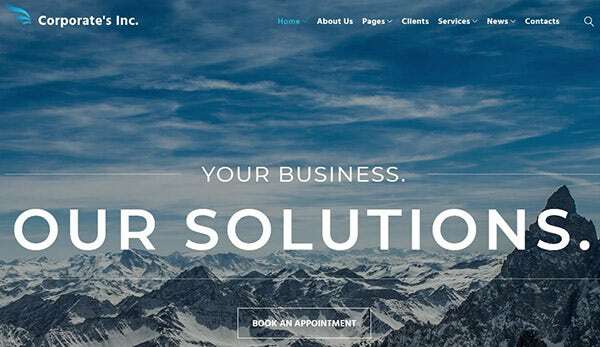 The Bizco is retina ready and responsive WordPress theme built with advanced compatibility for Slider Revolution. The multiple homepage and Header styles template provide you wilth multiple customization choices. 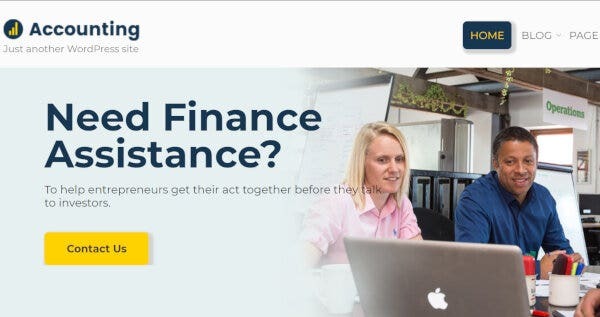 Right next to the Business Logo, FundCompany features an ad banner so that it doesn’t come in between your website content. The Slider features the best blogs on your website for better visibility and the remaining blogs can be placed on the remainder webpage. Widgetized Sidebar and Footer are the prime features of this theme. 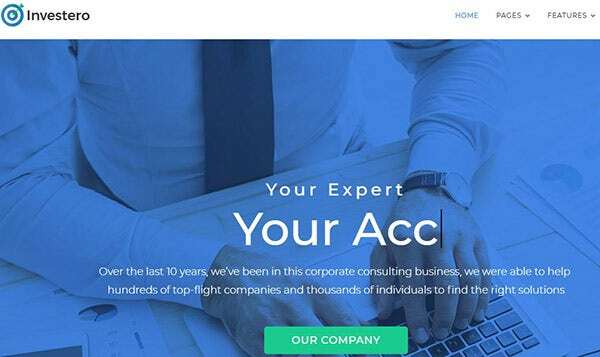 This robust theme absolutely justifies the price that it comes for because it is apt for multiple industries with its responsive and SEO-friendly design. Condimentum includes Team, Testimonials and Blog section along with Contact form, gallery plugin and WooCommerce compatibility. It is coded in HTML5 nad CSS3 for faster performance. The Slider Image on the homepage of MicroBank completes the appearance with social icon integration. Service section, Ad Banner and Client Testimonials make up for the remaining part of the webpage. The best feature of this theme is the widgetized footer that helps you place icons and gallery for reference. FoolProof is compatible with multiple latest plugins like Essential Grid, Revolution Slider and Visual Composer. It supports ThemeREX addons to provide additional functionality to your website. This flexible and cross-browser compatible theme is built with HTML5 and CSS3. You get two options for the Home-page Layout along with the unique widgetized sidebar to customize the appearance as per your choice. The Lead Capture form is a unique feature that helps you generate a strong customer base along with the support of contact form. The Drag and Drop Builder helps to customize your website easily without any code. Built over HTML code, FirstRise is SEO optimized for better online presence. You get to choose from 2 homepage layouts and the multiple shortcodes help you alter the website appearance. 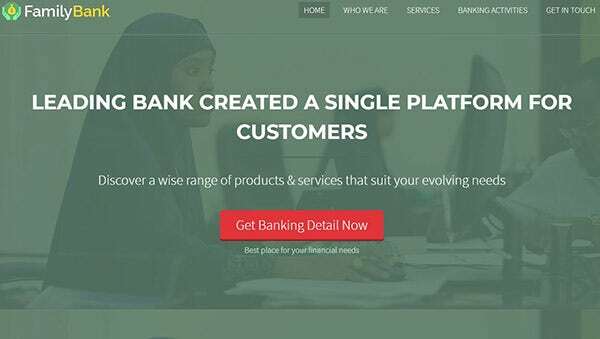 You will be impressed by the appearance of FamilyBank as it provides 4 column feature area and exclusive Slide show. This SEO-friendly website comes with Custom CSS to help designers make changes in the theme appearance. Cross-browser compatibility and multiple template skin choices help in building your website. The Cherry plugins integrated with Corporate’s Inc provide features like Team, Testimonials, Style Switcher, Services, PROJECTS, Mobile Responsive, Search and Sidebars. You get to choose from multiple layouts and as a bonus, 15 images related to your website will be provided for free on the purchase of this theme. 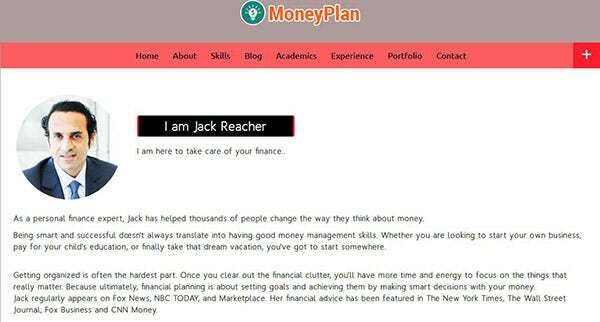 MoneyPlan features a dedicated section named “My Skills” that highlights the key features of your organization. It features dedicated areas for Blog, Experience and Projects, making it a perfect theme to flaunt your details. The One page WordPress theme has all the required characteristics at one place for easier management. Investro provides pre-designed Home, About, Services, Team, Testimonial and Blog pages for a structured appearance. This theme is mobile-friendly, and you can customize the page appearance with the advanced Elementor Page Builder. On the purchase of Investero, you get multiple HD images, Jet Elements and Booked Appointment plugins as a bonus. Each one of these have irreplaceable unique features to suit your needs. Hope you’ve found the right theme for your website.